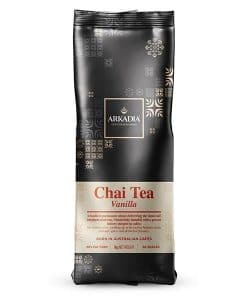 Arkadia’s white chocolate powder provides a quick and easy way to make white chocolate based beverages. 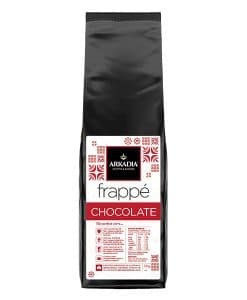 It does not contain any artificial flavours, colours, preservatives, or anything else that could detract from the quality and taste of the chocolate. Arkadia’s white drinking chocolate powder provides a quick and easy way to make white chocolate based beverages. 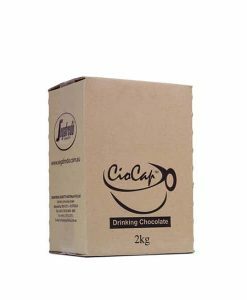 It does not contain any artificial flavours, colours, preservatives, or anything else that could detract from the quality and taste of the chocolate. 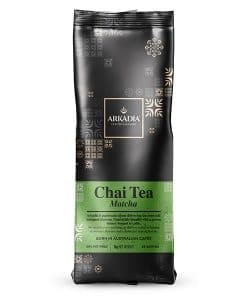 This product can be used to make a steaming mug of white hot chocolate, the perfect way to warm up on a cold winter’s night. 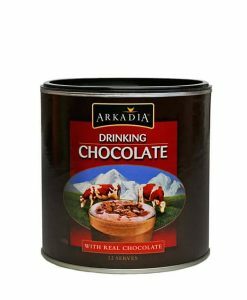 Simply mix the chocolate with warm milk, or water for a lower calorie drink, and enjoy this exceptionally rich and creamy beverage. 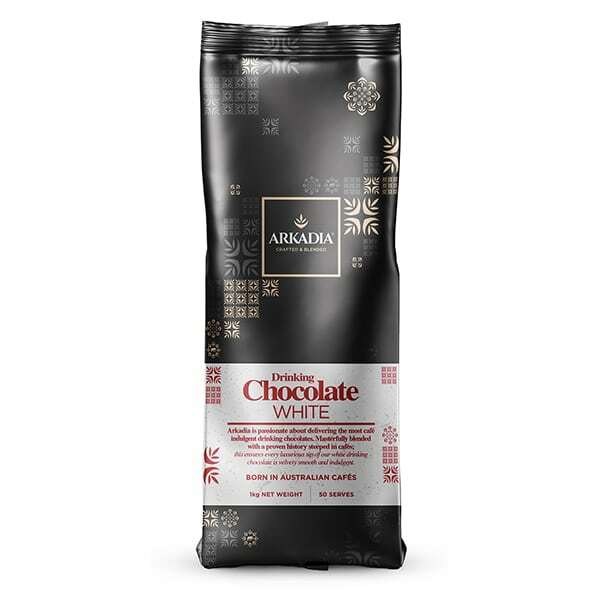 In the summer, Arkadia’s white drinking chocolate can be used to make cold and refreshing white chocolate milk. 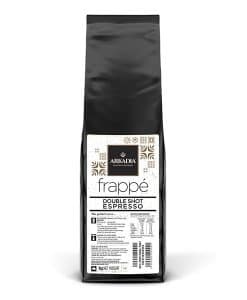 It can also be used to give coffee a little extra flavour. 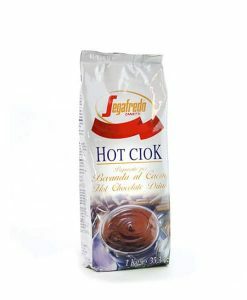 Chocolate lovers will be impressed by the high quality and the taste of this drinking chocolate. 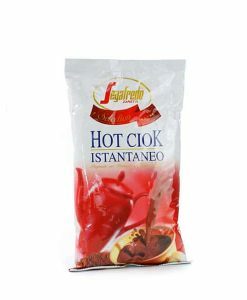 Easy to prepare can be made on hot milk or water.